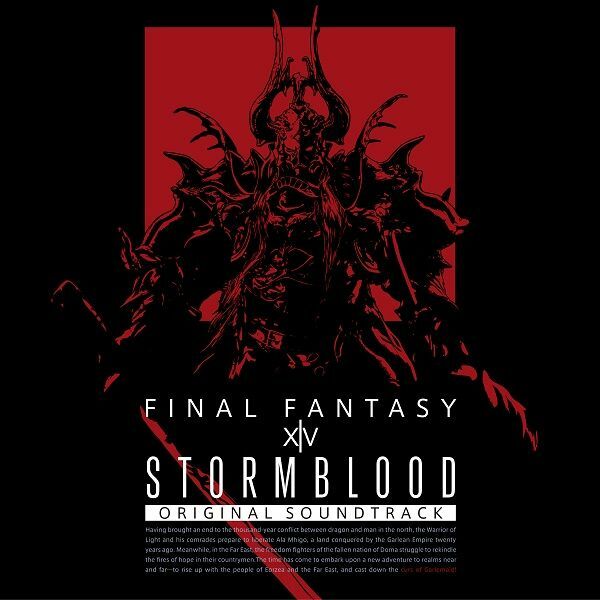 Soundtrack to the Final Fantasy XIV Stormblood expansion. track numbers shouldn't be 10xx for the first 99 tracks? Been waiting for this forever! Thank you so much! Someone pls seed 2008 09 04, rip but dat Soulcalibur IV OST.